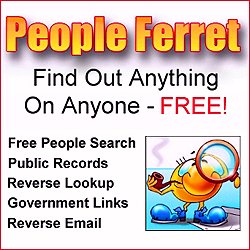 I just received an email that the most current Florida Lotto Magic newsletters are now posted at the team down line news page at: Florida Lotto Magic newsletters page. I checked them out and it looks like there are some from 2012 that are not posted so I'll check to see if they're available or if they're going to be included in a future newsletter archive. The most interesting one of course is the March 2013 newsletter where it talks about the recent Lotto Magic lottery win - sweet! 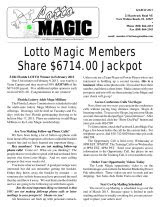 If you're new to the team and just so you know, you'll receive a hard copy of the newsletter each month along with your down line report, order form information if you'd like additional Lotto Magic marketing materials and your commission check (unless it's direct deposit).